WL: How long have you been working as a chef? Chef Mulyadi: I started my career in 2010. At that time I was working at Toko. I was very young. I was 20, I had just come to Australia, you know! WL: Where did you train to cook? 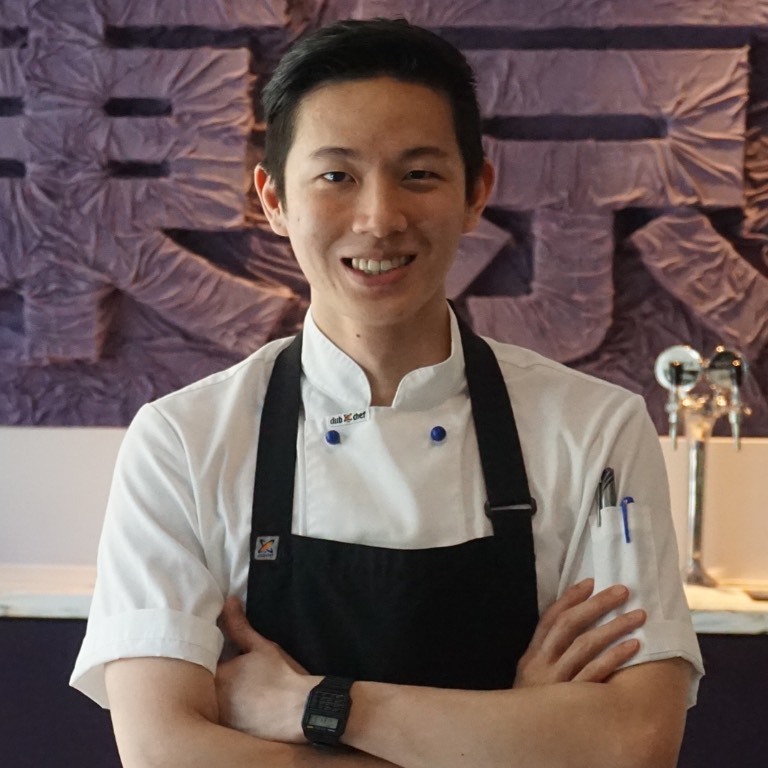 Chef Mulyadi: I was at a cooking school, Le Cordon Bleu in West Ryde. I learned French cuisine. WL: Why did you start cooking at a Japanese restaurant? Chef Mulyadi: Well, I didn’t choose them, they chose me. When you come to Australia you’re applying for jobs everywhere. Toko gave me a chance. I had a really good mentor at that time, the head chef was really good. It was my first real kitchen experience in Australia. I used to work at the fish market, but that’s not a kitchen. 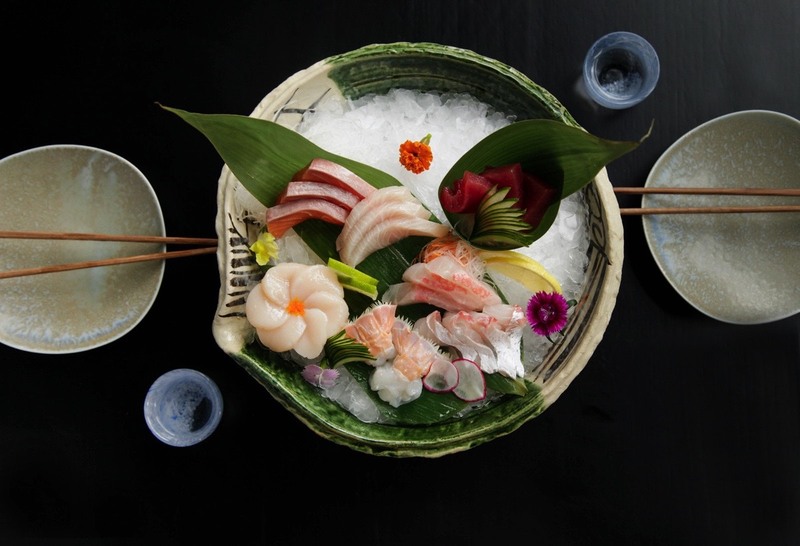 After two years (at Toko) I decided to move on and I went to Nobu in Melbourne. I spent about one and a half years there. It was really busy. They’re an expensive restaurant, so they can afford to buy expensive ingredients, so in my time there I got to use a lot of good products. After Nobu I came back to Sydney, because I got an offer to work at Tokonoma. While we were waiting for the restaurant to open, I also went to work at the Toko in Dubai as part of the opening team. Dubai is really different to Australia. It’s more professional, no one calls each other by their name, you call them “chef”. And the ingredients are from all around the world because Dubai is right in the middle of everything. After I came back from Dubai I started learning sushi here at Toko. I could do sushi rolls and basic things before, but after Dubai I started to learn more. WL: Why did you want to learn sushi? Chef Mulyadi: I worked with a lot of Japanese chefs in Dubai. All of the sushi chefs were from Japan. Only one guy spoke English, he had to be the translator. So I talked to him, and then he talked to everyone, that’s how it worked! Also I was only there until Tokonoma was ready, and the kitchen at Tokonoma is really small, you can only fit a few people. So each person has to be able to do everything. I worked there just for the opening, like in Dubai, then I moved to Sokyo. WL: Did you have a sushi mentor or teacher? Chef Mulyadi: Actually Sano-san from Sokyo didn’t really teach me how to make sushi but he taught me why to do certain things. Another sushi chef was Chinese, and he showed me “ok do this and then this” but he didn’t tell me why. I think that’s the difference between Chinese and Japanese sushi chefs. Sano-san gave me a deeper understanding. He opened my eyes. WL: So your experience at Sokyo really influenced you as a sushi chef? Chef Mulyadi: I don’t want to call myself a sushi chef because there are many things I need to improve. I know the basics but I feel there’s still a long way to go. Even though Sano-san has been doing sushi for over 20 years, he says he’s still learning. You have to improve every day. WL: How did you end up moving to Tokyo Laundry? Chef Mulyadi: Basically, I was looking for a job and then one of my friends introduced me. WL: What is your current goal? Chef Mulyadi: It’s not only about food. I want to give customers an experience. Not just good flavour, but good service at Tokyo Laundry. After you have your dinner, how do you feel? Flavour-wise I want to do things that I like. Trying to make new tastes. 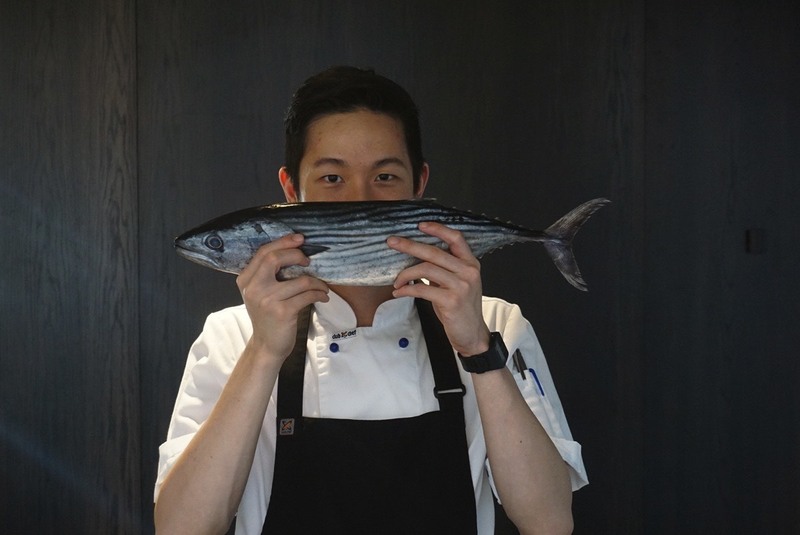 Chef Mulyadi: My role models are Regan, who was the head chef when I was at Toko and now runs Riley Street Garage and Tequila Mockingbird, and Benjamin Orpwood who’s now at Zuma in London.